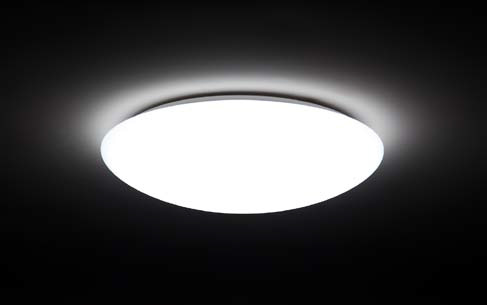 A light source that allows people to live closer to their circadian rhythm. 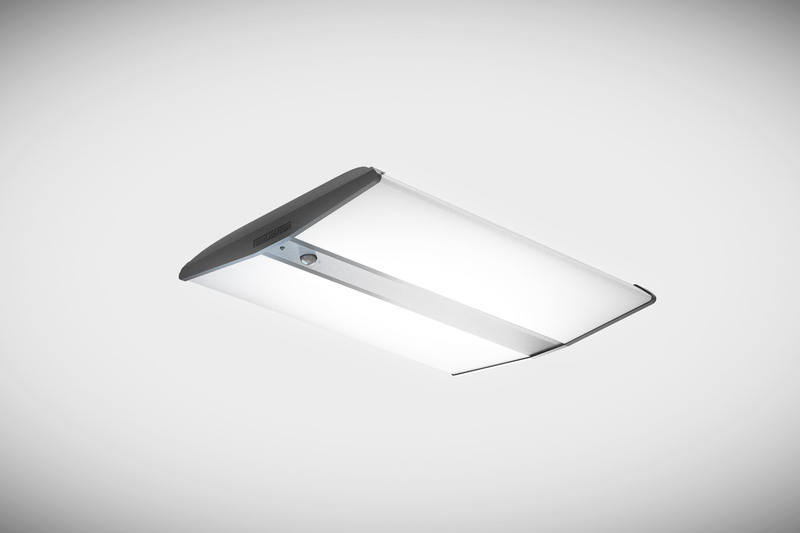 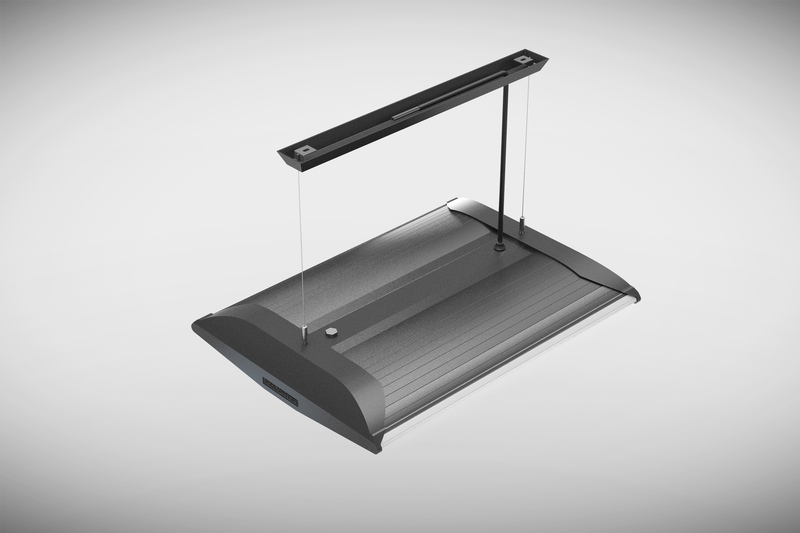 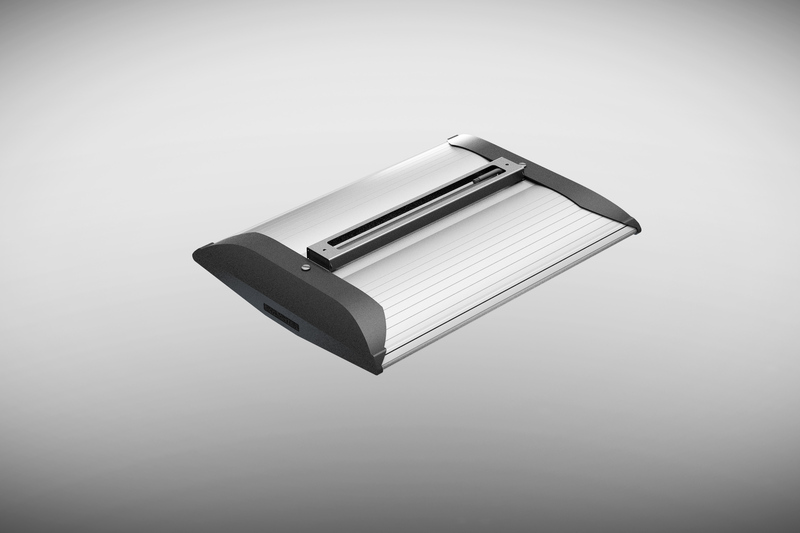 Smart LED luminaire CIELA lamps by VIVA-LITE come with a six-channel mixing technology as a recessed, a surface and a suspended mounting type. 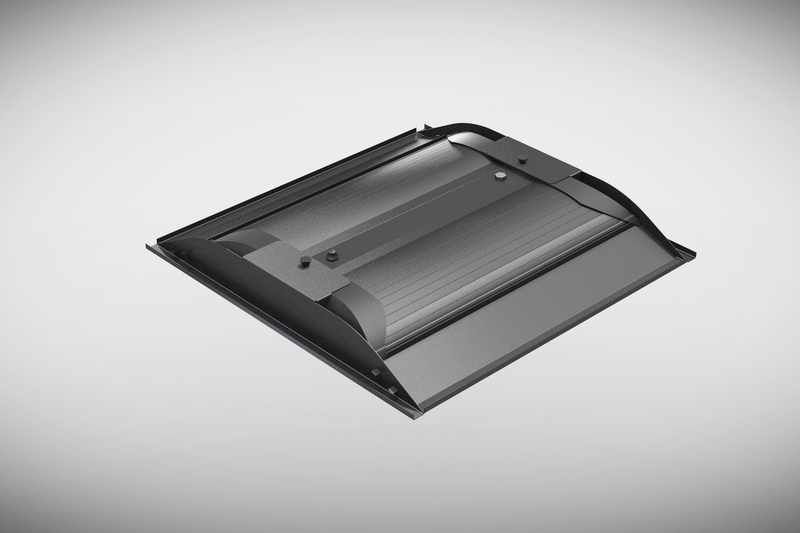 Through LEDs that mimic natural sunlight and circadian action they give people who need to spend much time indoors the best possible environment to meet their biological needs. 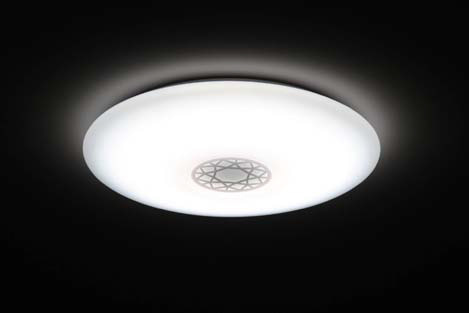 In addition, they provide them not only with close-to-nature intensity and colour temperature of light with no glare, but also with elegant design, simple operation and high energy efficiency. 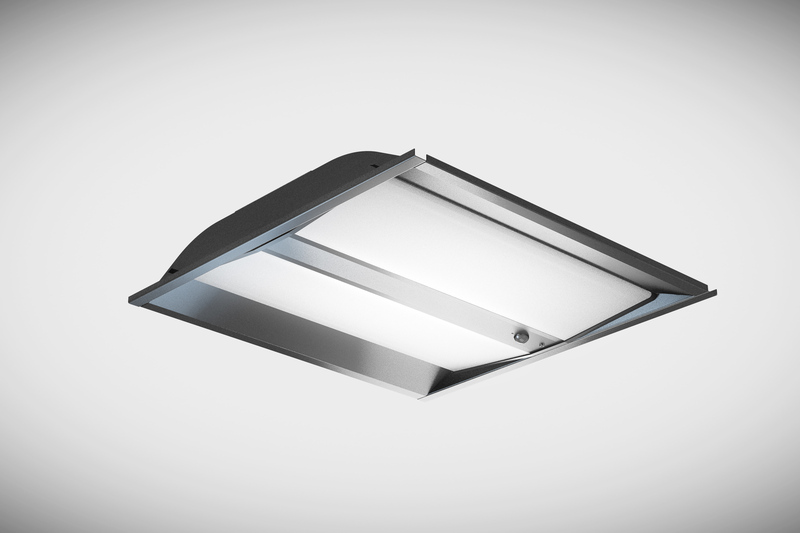 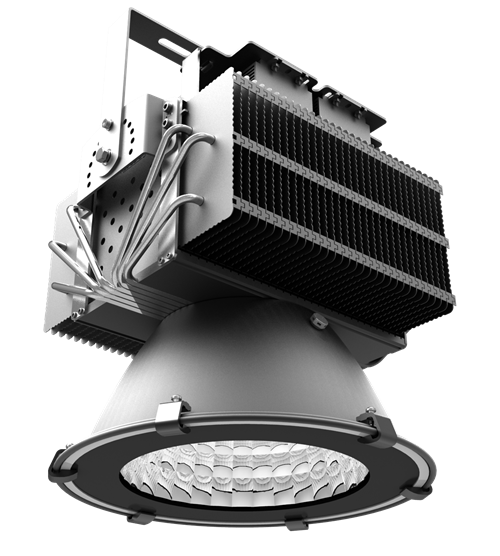 Suitable for working places, public buildings and private homes – wherever most natural lighting is required and/or desired. 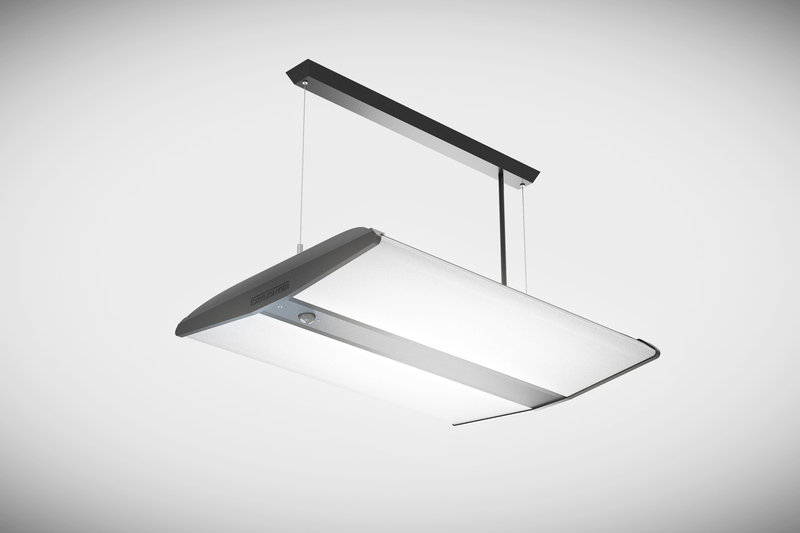 Integrated sensors, which react to movement and the shift of the natural daylight.